The transfer of a boat from one person or boatyard to another may require documents to be legalised with an apostille. 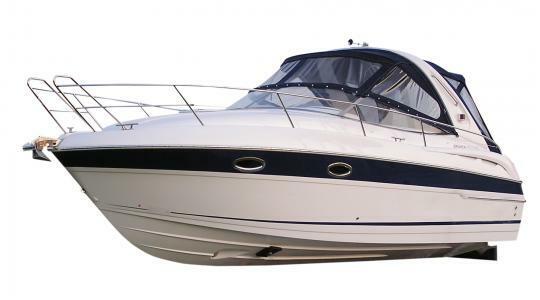 Without valid documents it may be difficult to register the ownership or purchase of the boat. It may be necessary for the paperwork to be certified by a solicitor first. We can arrange for our solicitor to certify your documents. Our legalisation team can assist you with your boat purchase document so either give us a call or send your documents to us with the completed order form.